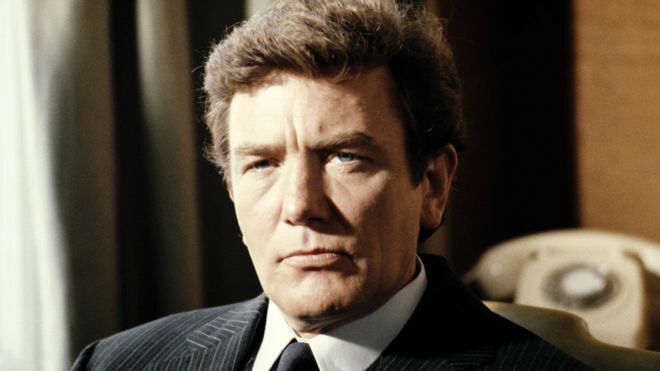 We are deeply saddened to hear of the passing of Albert Finney. 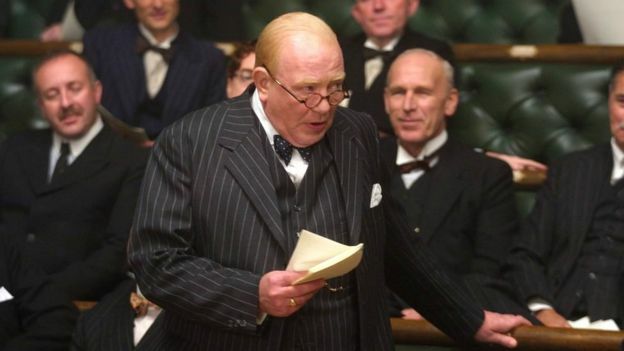 The recipient of the BAFTA Fellowship in 2001, Finney will be warmly remembered for his powerful performances in Saturday Night and Sunday Morning, Tom Jones, Big Fish and many more. 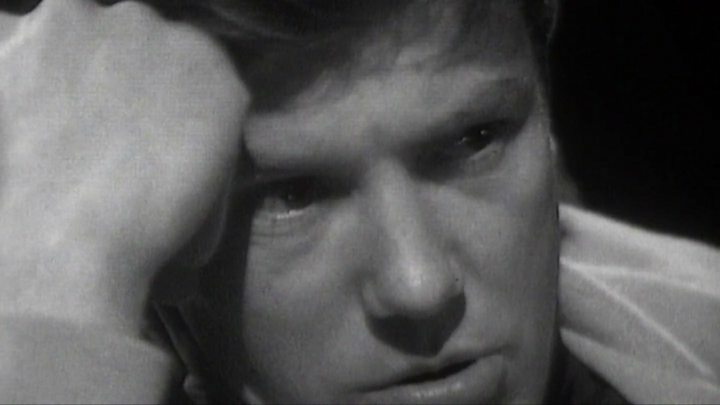 His performances in plays by Shakespeare, Chekhov and other iconic playwrights throughout the 60s, 70s and 80s stand apart as some of the greatest in our 200 year history.